Marketers are always on the lookout for the next best thing to help them ramp up their content marketing strategy; however, one avenue they may not have considered traveling down is product packaging. The actual packaging that your product is delivered in can be optimized for content marketing purposes, and a few designers excellently prove this. Recently, BuzzFeed listed a few brilliantly designed packaging ideas that blew my mind as a content marketer. 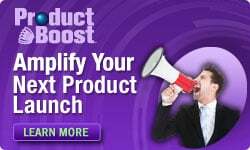 Maybe they will help inspire you or your product development team on new ways to reinvent the wheel, too. Designer Simon Laliberté took a seemingly simple item and put a creative new spin on it. 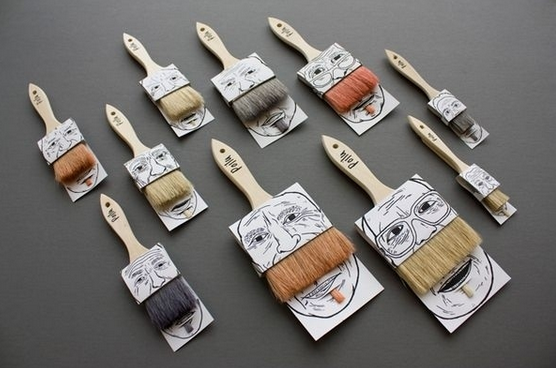 In doing so, a plain old paintbrush became an awesome new marketing tactic for companies nationwide. From red to strawberry blonde to brown, every type of hair color is represented in these “paintbeards” – and it screams content marketing. Think about it – what better way for Home Depot, Lowes, A.C. Moore or any other locally owned hardware, home supplies or crafts store to celebrate No Shave November? 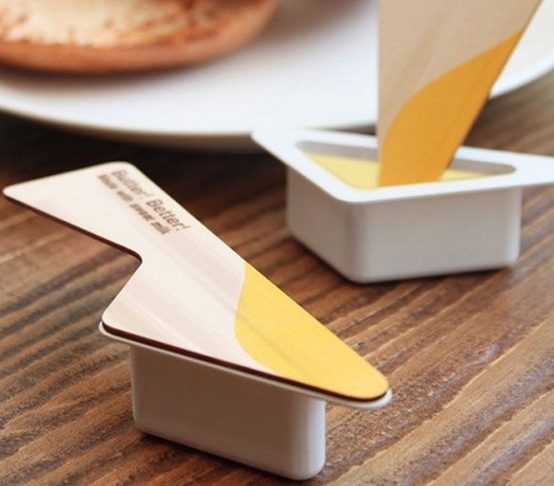 Designer Yeongkeun adds functionality to a simple container of butter by making the lid dually serve as a spreader. Think about all of the ways that this could be marketed and shared. You could write up a blog as to why this type of product would make every employee that much happier while in the office or how much money a company could save on plastic knives because of the built-in lid. Or, think about all of the hosts and hostesses this Thanksgiving who would just love to see these little guys neatly tucked away in their basket of rolls for their family members and friends to use. The content marketing options are truly endless. Jointly – and brilliantly – designed by Yu Kyung Ha, Won Min Jung, and Kwon Young Hee, this pizza box packaging revolutionizes the way people will eat pizza forever. Unfortunately, this concept isn’t being mass marketed (yet), but the content marketing ideas come flowing because of it. Think about all of the ways this can be marketed, as well as all of the content that can be generated and shared because of it. For starters, think about all of the moms and wives hosting Super Bowl Sunday who want to try and maintain a mess-free living room. This is the kind of product packaging that lets the creative juices flow.